Each year Americans spend more and more cash buying gift cards. The sale of gift cards seems to spike during the holiday season and then remain steady all throughout the year. Right from large big-box chain stores to local retailers, businesses continue to buy custom gift card online and stock them on their shelves. While there is no denying the convenience of gifting beautiful looking gift cards to family and friends, the sad truth is not everyone ends ups redeeming them. It may be hard to fathom, but as much as $1 billion worth of gift cards go unused every single year. People often forget to redeem them before their expiry dates or simply cannot make the trip to the store. No matter what, an unused gift card is a complete waste. Thankfully, there is a way of selling unwanted gift cards for cash. People can also exchange gift cards for other gift cards or store credit at another store. A lot of people might frown upon the idea of selling gift cards. However, it’s a practical choice for people who receive dozens of gift cards every holiday season. Instead of buying things they don’t really want or need, they get to use the cash to get things they really want. Selling Gift Cards for Cash: Selling gift cards for actual cash is an easy process. There are plenty of online gift card stores that allow you to type in your gift card name, balance, and number. Once the details are verified, these sites offer a rate at which they are willing to buy them from you. You should know, that you would always get less than the actual card value. For example, a $100 Amazon gift card could fetch you anything from $75 to $90, depending on which site you are trying to sell it on. Much like currency exchange rates, these rates keep on fluctuating. Once you agree on a price, you can sell your card online. The best part is you don’t need to mail them the actual card. The money is transferred to your account and the gift card you sold becomes void. The rates offered for a particular gift card is mostly dependant on its brand. When selling popular retail chain gift cards such as Target, Walmart, Costco, and Amazon you are likely to get a great offer, close to the actual value of the card. Exchanging Gift Cards: A lot of websites that buy gift cards from customers also give you the option of exchanging them with other gift cards. Much like when you sell the gift cards for cash, you never get a card that’s of equal value. Most of these sites also charge a small exchange fee. 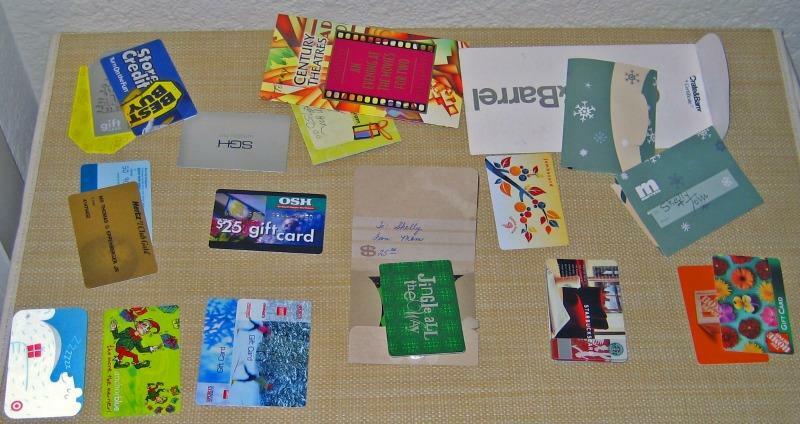 Value of the exchanged card also depends on the brand of the gift cards. If you want to exchange a gift card no one really wants with something that’s highly sought after, you are likely to get a bad exchange rate. That’s just simple economics, supply vs demand.